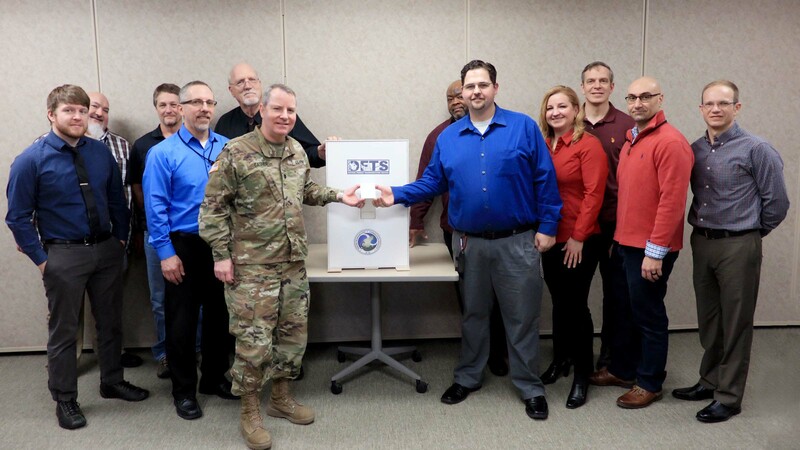 has successfully executed the first cargo move under its new $2.3 billion Defense Freight Transportation Services (DFTS) contract, one of the U.S. Department of Defense’s (DoD) largest transportation services contracts. 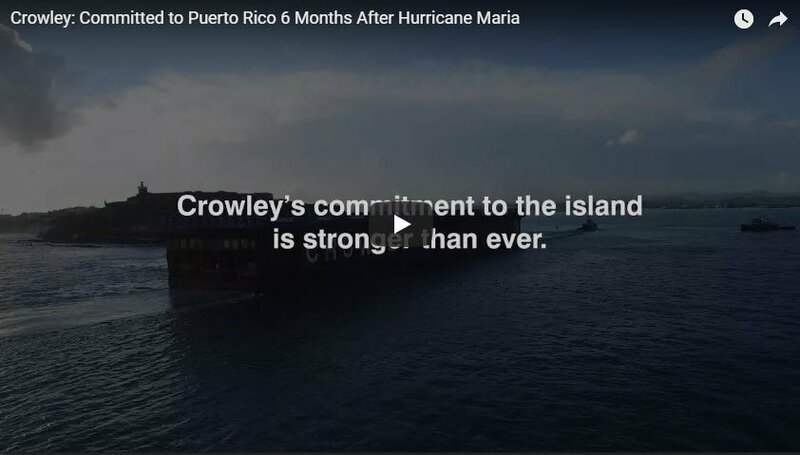 It has been six months since Hurricane Maria crashed into Puerto Rico leaving a path of destruction and misery. 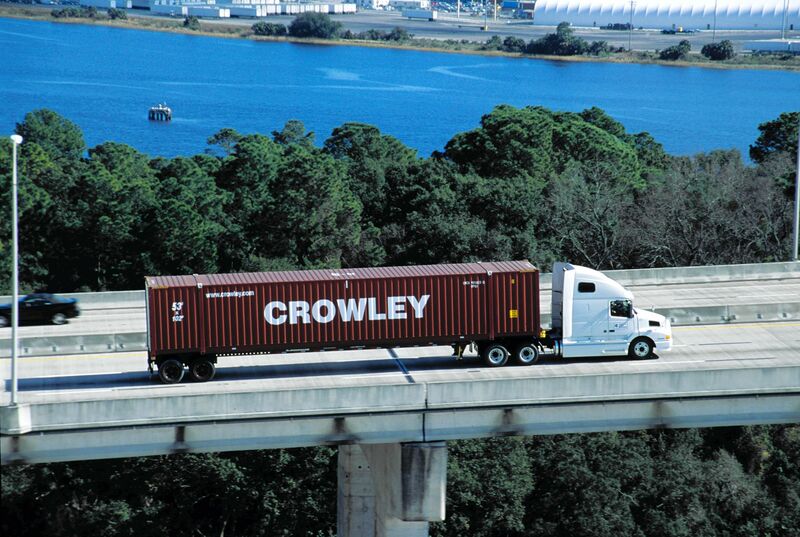 And since then, Crowley Maritime Corporation’s liner services and logistics teams, working with government and commercial customers, have played and will continue to play an integral role in the recovery. 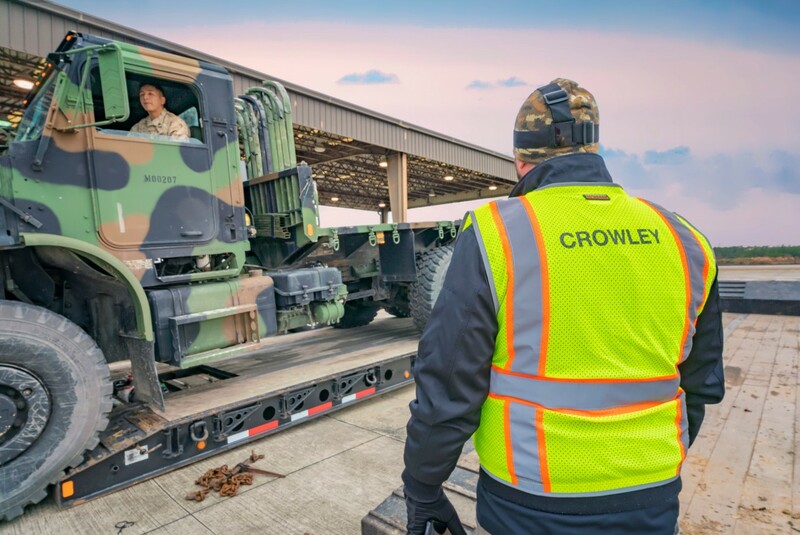 Following a series of protests and subsequent legal challenges, the U.S. Transportation Command (TRANSCOM), a command of the U.S. Department of Defense (DOD), this week confirmed a large, multi-year contract award to Crowley Logistics, Inc., to provide transportation and related services supporting DOD activities in the U.S. and Canada. 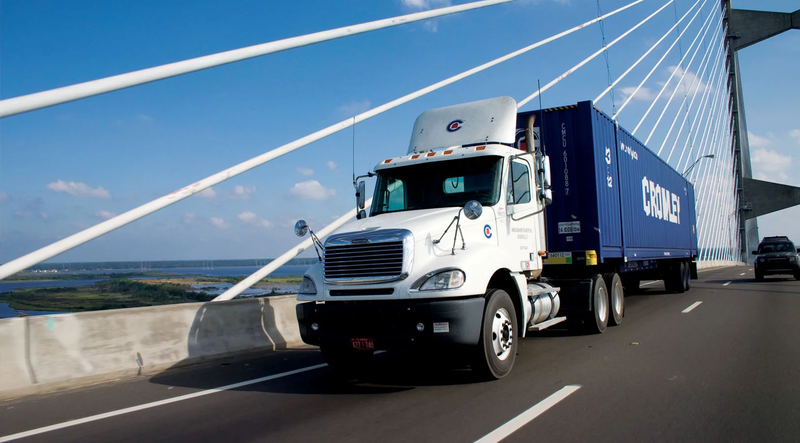 3Gtms, Inc., a global provider of Tier 1 transportation management software, and Crowley Logistics , a provider of logistics services around the world, today announced Crowley’s expanded use of the 3G-TM transportation management system (TMS) for its inland transportation customers.